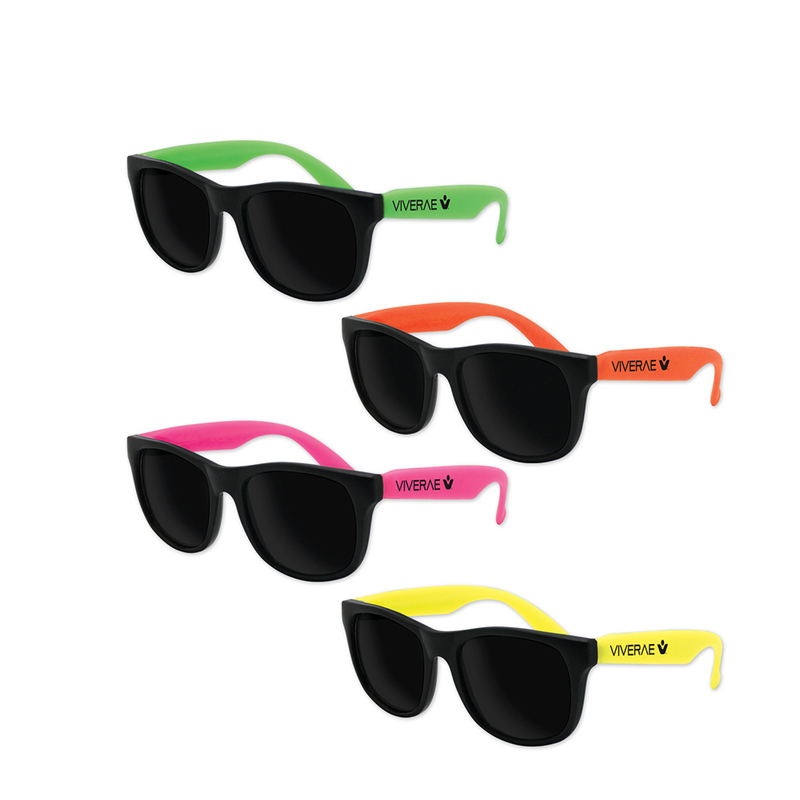 Customized kids classic neon sunglasses are perfect for wooing kids this summer. 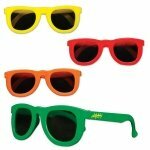 Offering UV400 protection, parents can encourage kids to wear them, while going to beaches, parks or playgrounds. 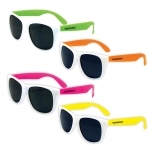 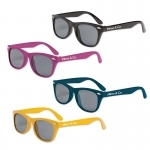 This neon sunglass is offered in assorted colors and you can easily pick the one, which may appeal your customers. 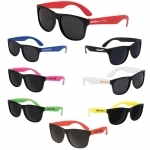 It works great for beach side accommodations, theme parks, botanical gardens, museums, planetariums and more. 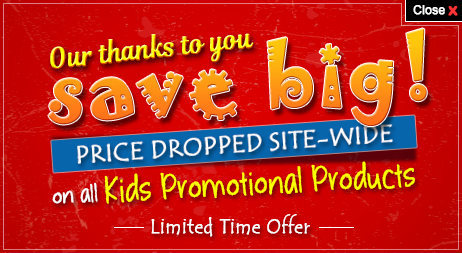 It also makes an appreciative compliment during school events. 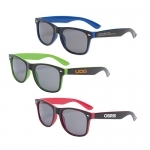 Save on ground shipping anywhere within the contiguous USA. 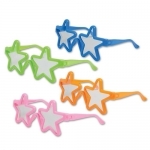 Request a quote to know wholesale discounts that you can avail on bulk ordering these custom kids classic neon sunglasses.